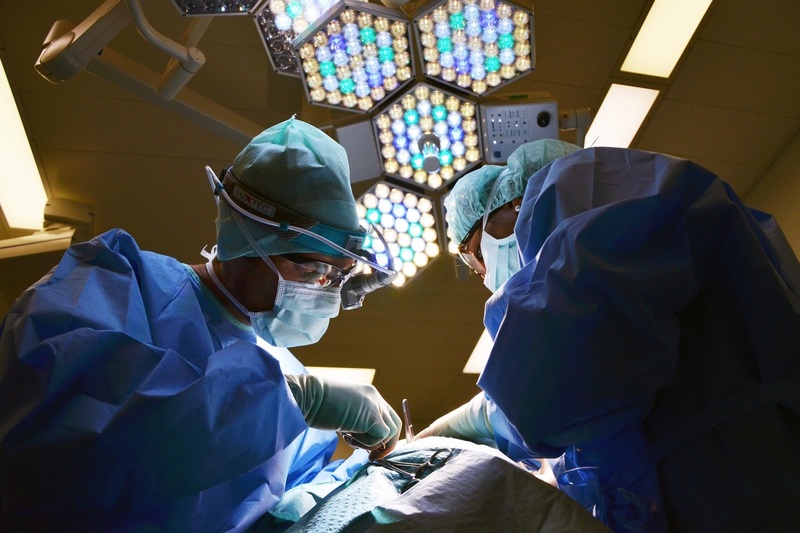 "A hospital is the largest piece of medical equipment we own." 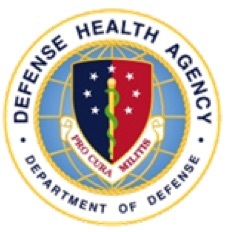 The Defense Health Agency (DHA) and Department of Veterans Affairs (VA) jointly manage 210 million square feet of facilities worldwide. The Space and Equipment Planning System (SEPS) holds the knowledge of what goes into the design and construction of facilities. 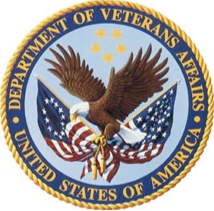 A strategic plan for SEPS was initiated by VA and DHA to web enable SEPS and the associated databases. Through web services, selected data was made available to vendors and consultants. The result is SEPS2BIM, an award winning approach and technologies to make healthcare requirement data for facilities accessible to VA and DHA and to industry partners. 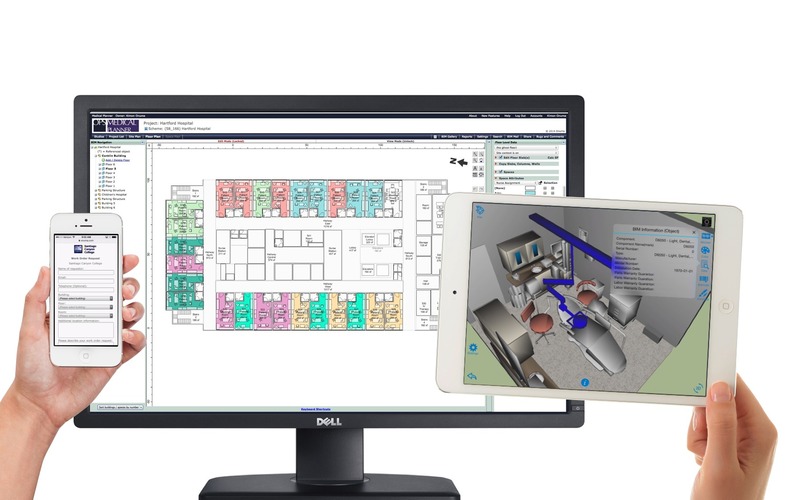 The capabilities enabled by SEPS2BIM go beyond VA, DHA and can be used by other healthcare and non healthcare owners. Healthcare facilities are large and complex. 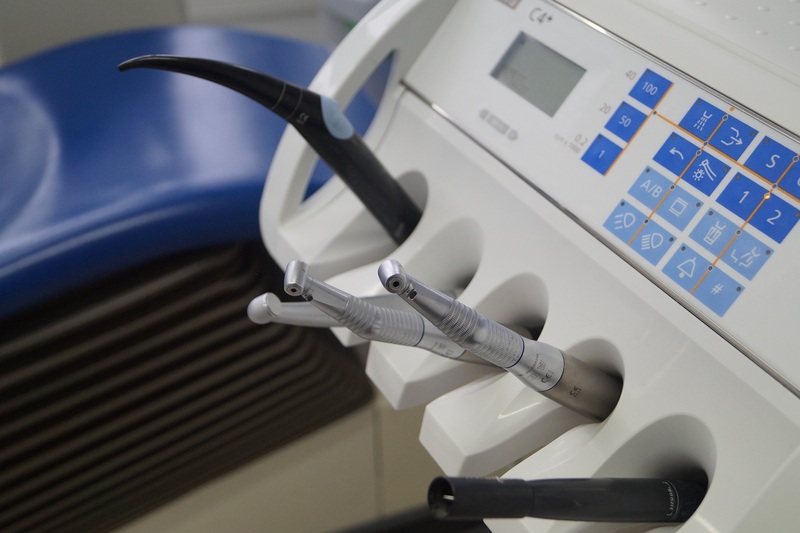 Spaces and equipment requirements are constantly changing as healthcare practice evolves. Capturing these requirements and communicating them efficiently to architects, medical planners, engineers and builders is critical. 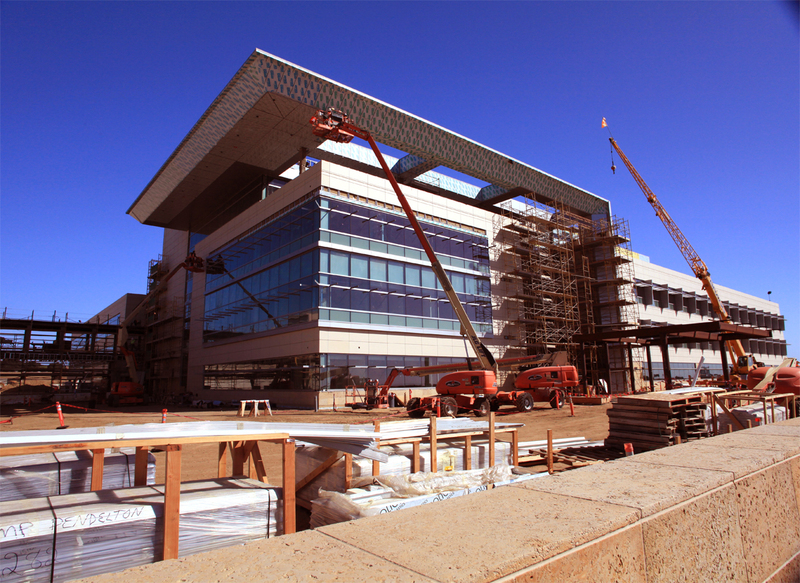 What was once distributed by CDs and stand alone applications transformed with SEPS2BIM. SEPS uses a database of equipment maintained by DHA and VA that catalogues all the generic requirements for medical equipment. 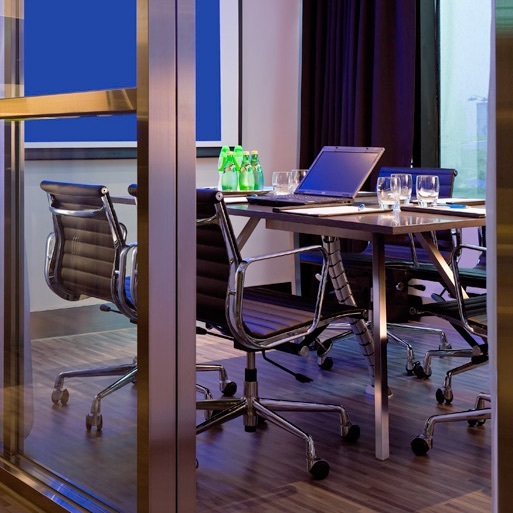 This consistent data enables SEPS2 to define the equipment needed in exam rooms, operating rooms, offices, meeting rooms and other spaces. 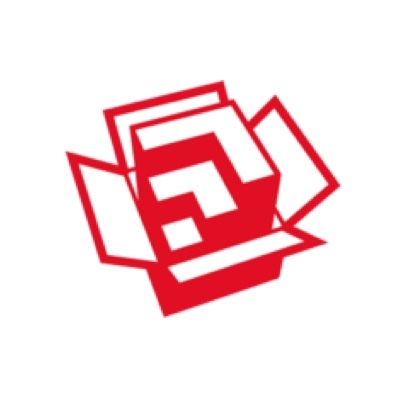 SEPS was originally created in the 90s and evolved over the years from a desktop application. Moving SEPS to the web would solve some challenges but would not be enough to enable linking to other applications and scale the functionality of SEPS to meet the needs of MHS and VA.
SEPS was only accessible to authorized users, and data was shared with non users by PDF and Excel exports. 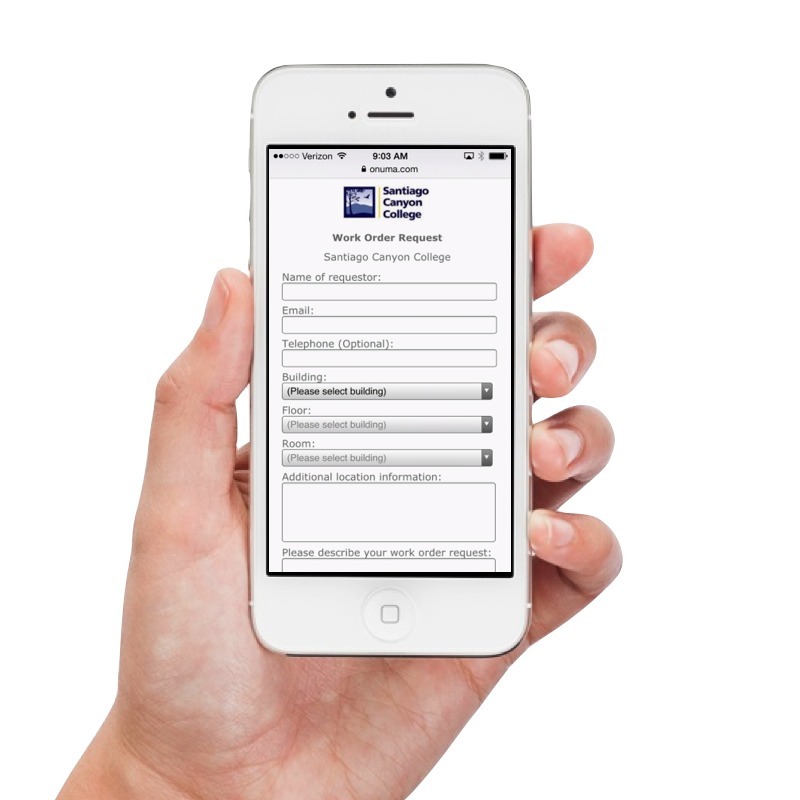 SEPS was undergoing an extensive update as a locally installed application to a fully, web-based system. The challenge was to rapidly define a strategic plan with an aggressive schedule of six months and guide SEPS toward an agile web services based solution. The strategies and recommendations developed by Onuma were received very favorably by the government client. 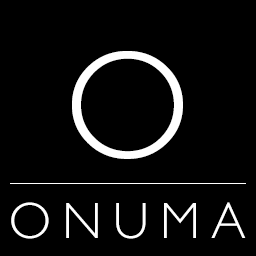 Onuma developed a vision that outlines the growth of an ecosystem of tools that supports the varying needs and skill sets of many people throughout the organizations. The strategic plan also created the opportunity to make small, modular steps forward without having to make massive commitments to time and resources upfront. 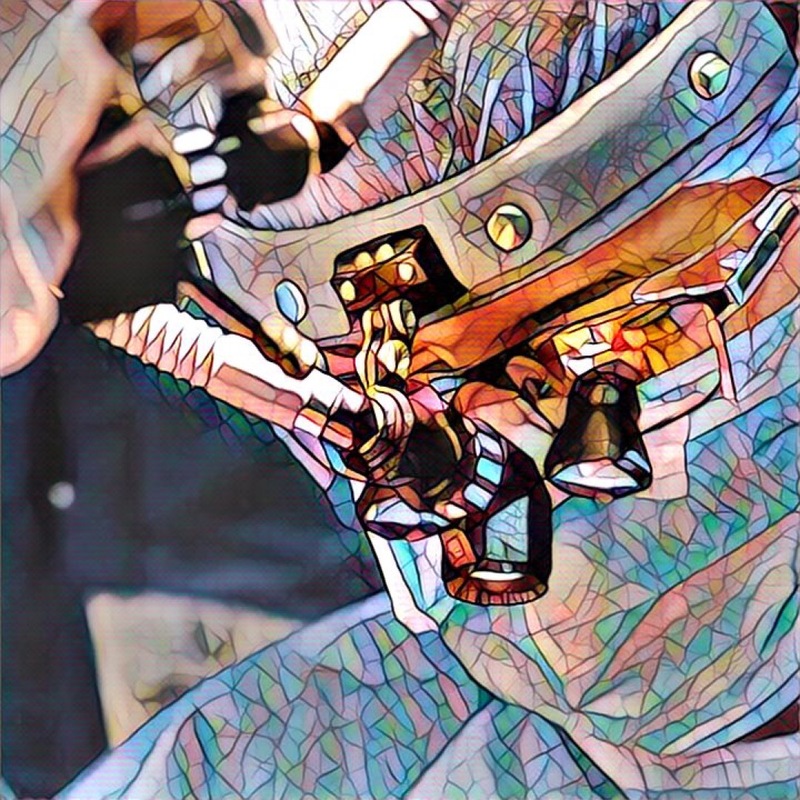 This was important because it allowed a feedback loop and appropriate course correction as the client proceeded in this new territory. The timing of these recommendations were very fortunate. It not only capitalized on the ability to make use of the web-based capabilities but the strategic plan also incorporated a vision to use mobile technologies that have exploded in public and private industries within the last few years. 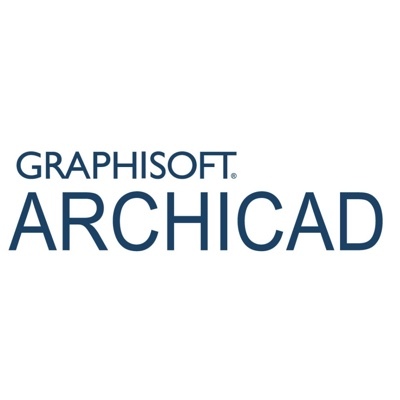 A free plug in for Archicad enables the linking of SEPS standards to Archicad BIMs. 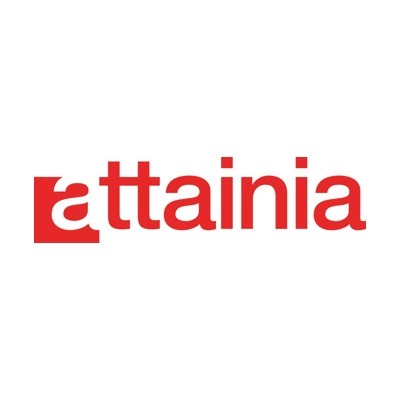 A webservices connection between Attainia and ONUMA enables Attainia equipment data to flow into ONUMA and Revit. 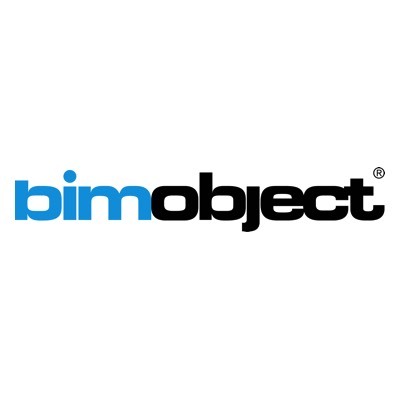 BIMObjects has catalogued all the SEPS 1691 Medical Equipment objects in Archicad, Revit, SketchUp and IFC. 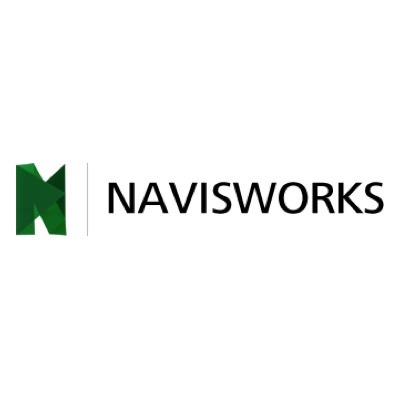 A free plug in for NavisWorks enables the linking of SEPS standards to NavisWorks through ONUMA. ONUMA System can import SEPSBIM Excel data and automatically create BIMs of program requirements aligned with SEPS and 1691 Medical Equipment. A free plug in for Revit enables the linking of SEPS standards to Revit through ONUMA. A free plug in for SketchUp enables the linking of SEPS standards to SketchUp through ONUMA and to 3D Warehouse Objects. 3D Warehouse has catalogued all the SEPS 1691 Medical Equipment objects in SketchUp. 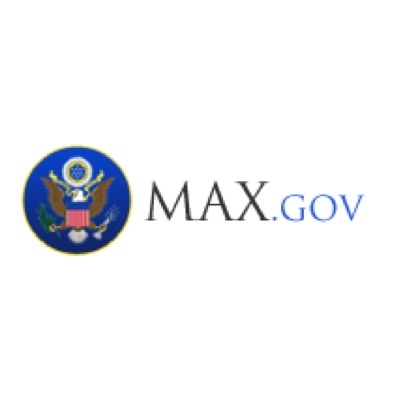 MAX.gov hosts the SEPS, 1691 Medical Equipment Data, and Room Master Tables. Webservices enable ONUMA and other applications to link directly to the data. 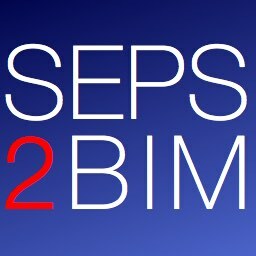 SEPS2BIM was the result of a series of projects to connect through webservcies the data from SEPS to BIM. 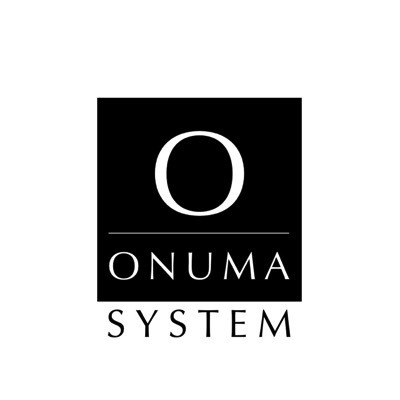 The ONUMA System was used to organize and enable this and as a blueprint to create connections for other applications. Through a series of projects from the National Institute of Building Sciences, ONUMA Inc. lead a team that reviewed the options for moving the Space and Equipment Planning System to the web and opened access to the underlying data through web services. The SEPS strategic plan set the stage for how this was to be accomplished. Before the plan was complete, the benefits of web service enabling SEPS were so apparent that parts of the guidance of the strategic plan were put into motion. The Onuma team reviewed the current capabilities and business workflows that were critical to maintain for the end user communities. They also worked closely with the software developers to understand the critical, technical makeup of the underlying system and data structures. This was important because the client did not want the strategic plan to be a theoretical position paper but contain recommendations that can be immediately actionable. SEPS already had a large knowledge base of structured data for healthcare facilities. The opportunity was to guide the development and decouple the data from the application to make it accessible to many other applications and stakeholders. The Onuma team researched parallel efforts within the government that sought to gain efficiencies through better data management. This included creating alignments with initiatives such as the Digital Government: Building a 21st Century Platform to Better Serve the American People, which contributed to the development of the important strategy to decouple the data from specific applications and create a flexible system that can employ the underlying data from the ever growing hardware devices and software apps available for end users. Ultimately this supports better outcomes for the customers of healthcare organizations. Access to data and knowledge connected to BIM creates more certainty. 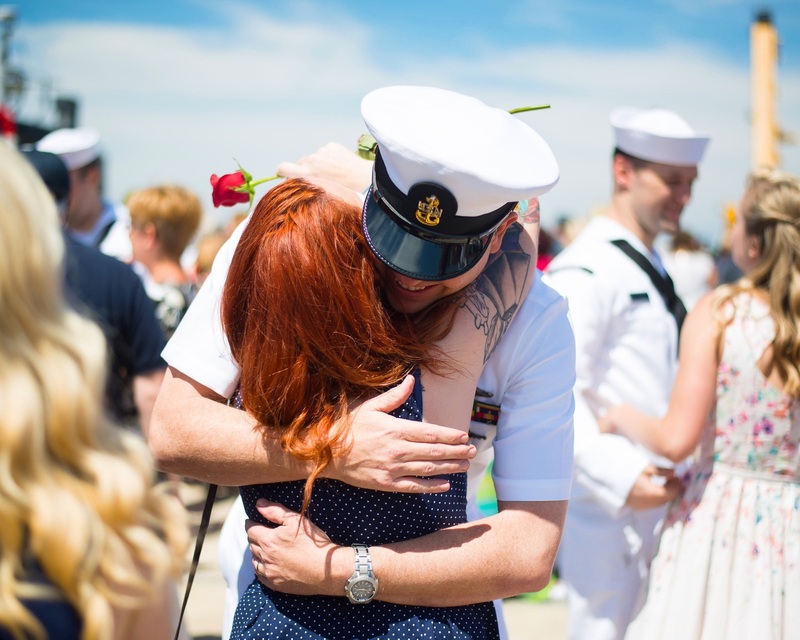 This process is built on a foundation of connections that enable communication with other systems. Maximum flexibility to create, connect and publish data. Use SEPS2BIM on VA and DHA on projects. The exact same technology can be used in the ONUMA System to support planning, design, construction and operation of facilities. 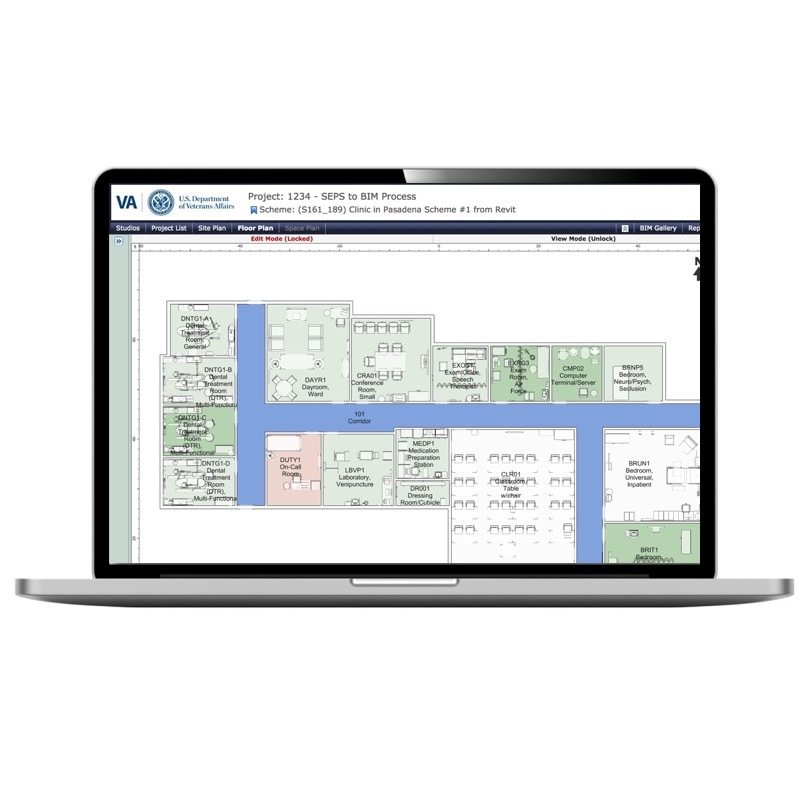 Healthcare facility owners can use their own program requirements for spaces and equipment and set them up in the ONUMA System to create templates that can be shared with stakeholders and used by architects and planners. Developers can build applications linked to the webservices from the ONUMA System or link your applications to ONUMA.